Three of the most powerful antioxidant fruits paired with the ultimate superfood makes for our newest nutrient-rich addition. This THC dominant blend contains just enough CBD to synergistically enhance your THC experience. Do something good for yourself and enjoy this nutritional powerhouse over ice. 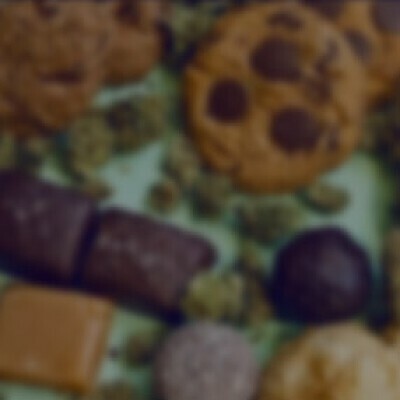 CBD Content = 10mg THC Content = 180mg Ingredients: Purified Water, Cane Sugar, Organic Pomegranate Juice Concentrate, Organic Flavor, Organic Fruit and Vegetable Juice (for Color), Citric Acid, Gum Arabic, Organic Blueberry Juice Concentrate, Sodium Benzoate and Potassium Sorbate, and Cannabis Oil.